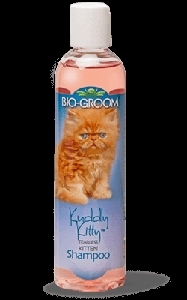 Bio-Groom's NEW Natural Scents Colognes bring the essence of Mother Nature's treasures to grooming. 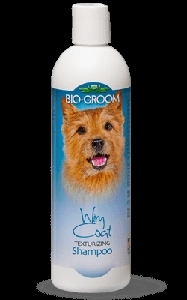 Bio-Groom's Natural Scents Colognes burst with freshness. Country Freesia and Wild Honeysuckle make you believe they came straight from a garden in full bloom. Crisp Apple and White Ginger have the blast of a full orchard ripe for the picking. These long lasting scents linger for days. 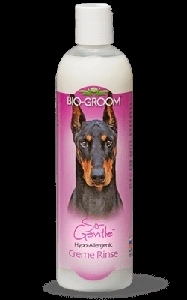 Charm the senses with Bio-Groom Natural Scents Cologne.